WorldWide Aquaculture is continuously engaged in a number of projects that could be similar to what you are envisioning, and if we can share information with you that will be of some value, please check them out and come back often. Many times our featured posts will also relate to our projects, so check those out also. We also have been working locally with our recent partnership with the Berthoud Urban Farm at Grace Place and more broadly with Farm Everywhere, LLC. Both of these businesses will be having major impacts for the good of our planet. Check out our relationships with them and our many other partner as you browse our site. Constructing the largest super-intensive recirculating marine shrimp farm in the United States in partnership with Oceans Bounty Partners, LLC. 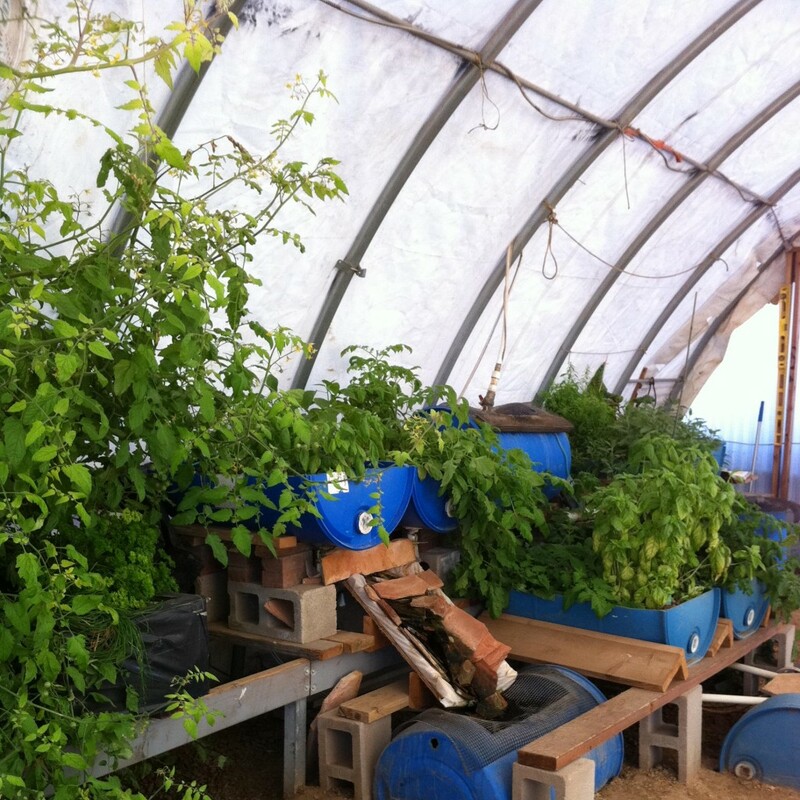 Working with Akron Indoor Sustainable Agriculture on a community scale indoor agriculture project in Northern Colorado. Working with a Minnesota group on a regional scale aquaponics program. Working with a Colorado Group (Farm Everywhere, LLC) and an Alberta, CA group (Sustainaval) on a community scale aquaponics project involving self-contained/mobile production systems. Working with the Institute of Ecolonomics on a community scale raft system commercial aquaponics project in Northern Colorado. Working with Oceans Bounty Partners, LLC on a proof of concept commercial community scale recirculating super-intensive marine shrimp farm at the Institute of Ecolonomics Northern Colorado campus location in Loveland, CO. Working with the Center for Ecolonomic Excellence and Development (CEED) on a commercial hydroponic fodder (microgreens) livestock feed project (www.sustainablelivestocknutrition.com). Working with Renewal of All Things, LLC on sustainable food production projects in Mexico, Ukraine, El Salvador, and Africa.